Calling all 6th – 8th graders (for 2019-2020)! 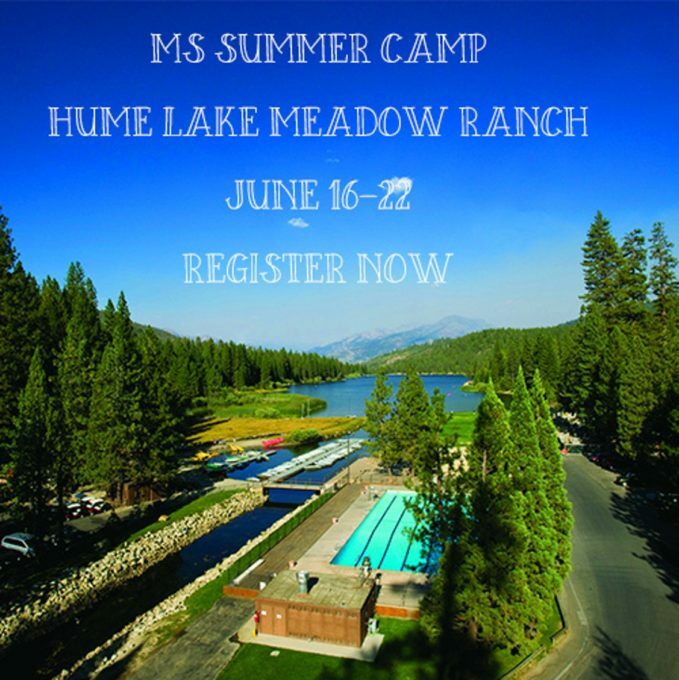 We are going to Hume Lake Meadow Ranch for Summer Camp this year June 16 to June 22. We have a limited number of spots available and the early bird registration price of $630 ends January 27 so make sure you register ASAP by clicking here Contact Annelyse Thomas at youth@knoxpasadena.org if you are in need of financial assistance, we are happy to help!